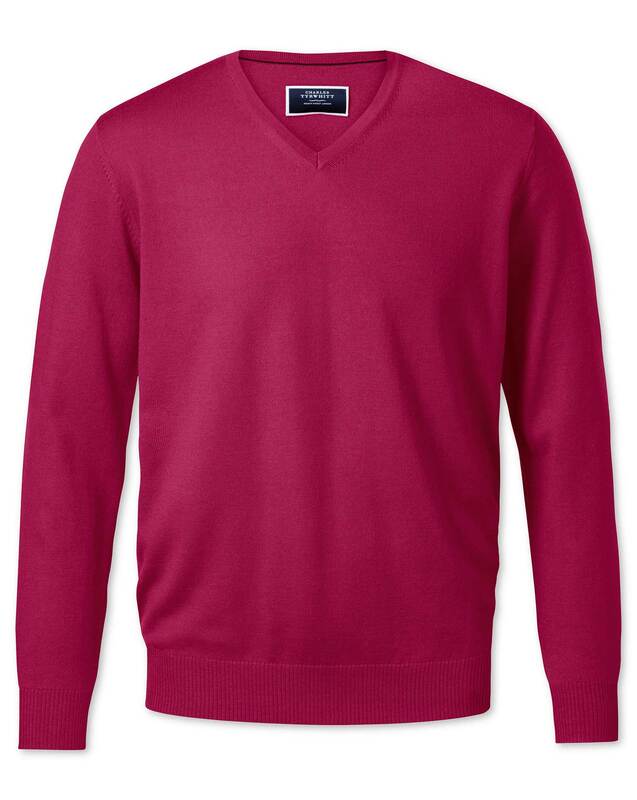 "100% merino wool knitted jumper; ideal for layering for year-round style." Loved it! Colour specific size good!